When Arwen first inherited the autoharp, we did not have Internet access. 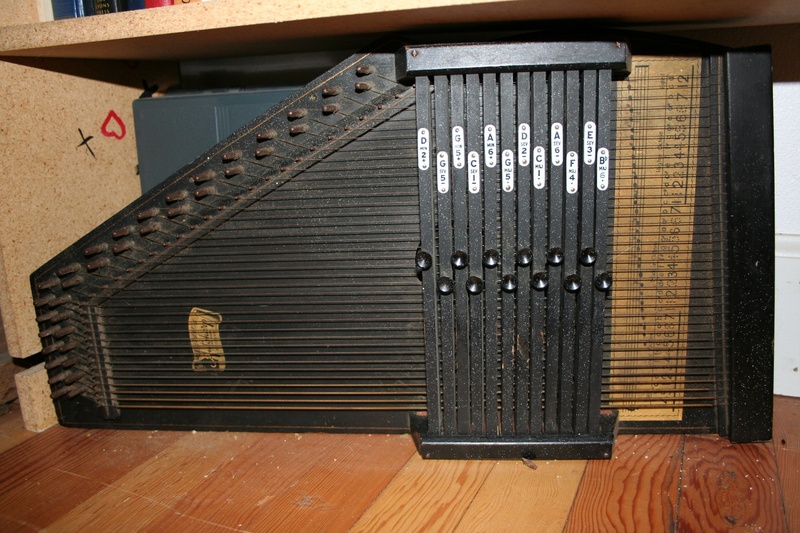 We took the autoharp to a piano tuner who told us that he thought it was warped and would never hold a tuning. But he attempted to tune it (for free) anyway. We didn’t know where to go to find out how one plays an autoharp, although I used to know a woman who did. So the autoharp languished and Arwen forgot about it when she moved out and I have it displayed as an ornamental antique. Flash forward fifteen years. Type “autoharp” into a search engine and over 5,000,000 results pop up. Everything from how to tune one to how to play one to videos of June Carter Cash playing her beloved autoharp. Maybe it is time I learned how to play the autoharp? Think I can make sweet music with it? Me, neither. But it was worth a thought. 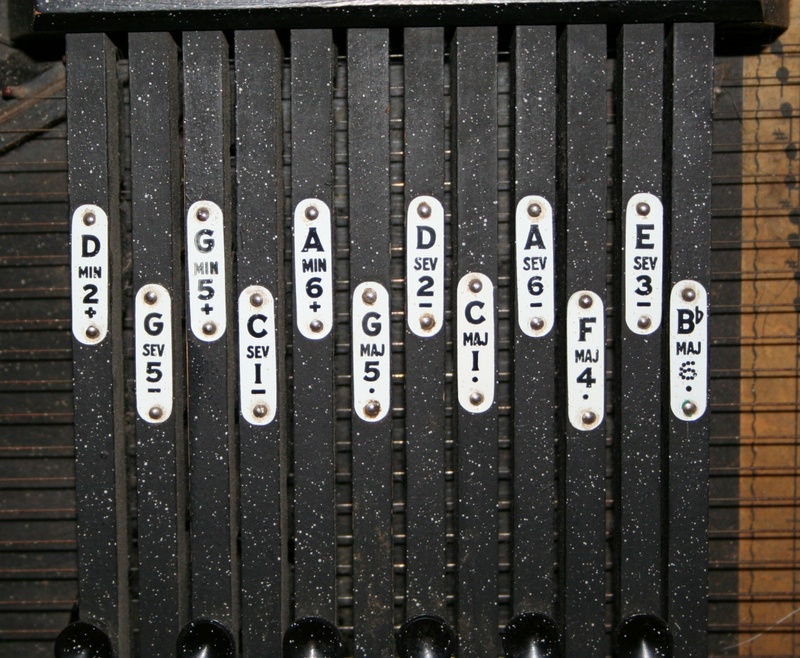 Hello, I stumbled upon your blog’s reference to autoharp. If you are still interested in learning about playing the instrument, there is an internet group called ‘Cyberpluckers’ that is all about autoharping. I have great fun playing my autoharp. Assuming I have any musical talent… No, seriously, I love the link and will follow up on it. 🙂 Thanks James! !